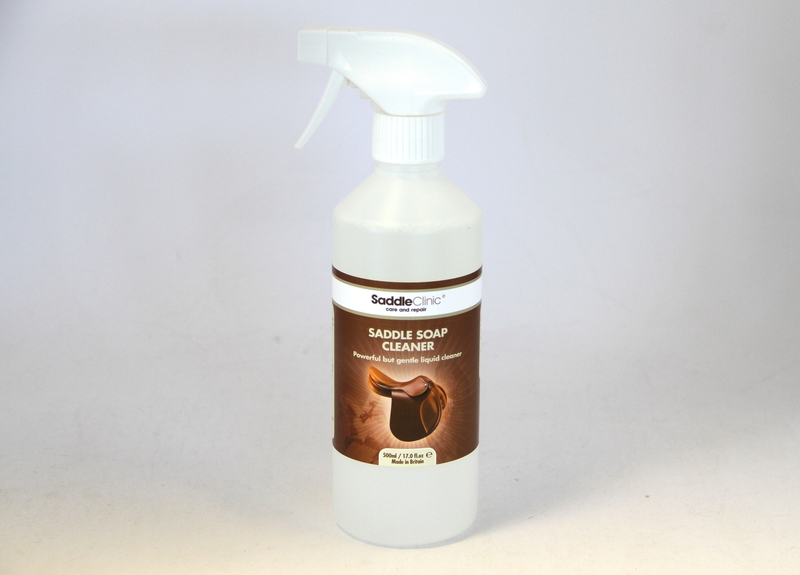 Saddle Clinic Saddle Soap Cleaner is a powerful leather cleaner which contains no harsh chemicals which could damage or dry out the leather. It works well with the Saddle Soap Conditioner to leave stunning results on your saddle. There are currently no questions for Saddle Clinic Saddle Soap Cleaner - be the first to ask one!